This project draws inspiration from high contract black and white prints I used to make in high school. 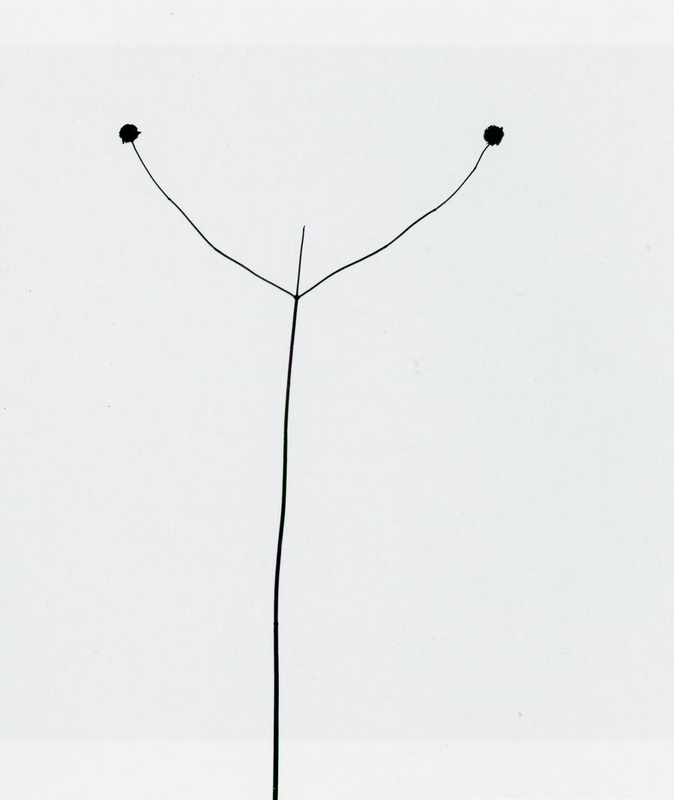 I recall seeing Harry Callahan's well kown Weeds in Snow, Detroit, 1943* at that time, and experimented with high contrast subjects and printing. 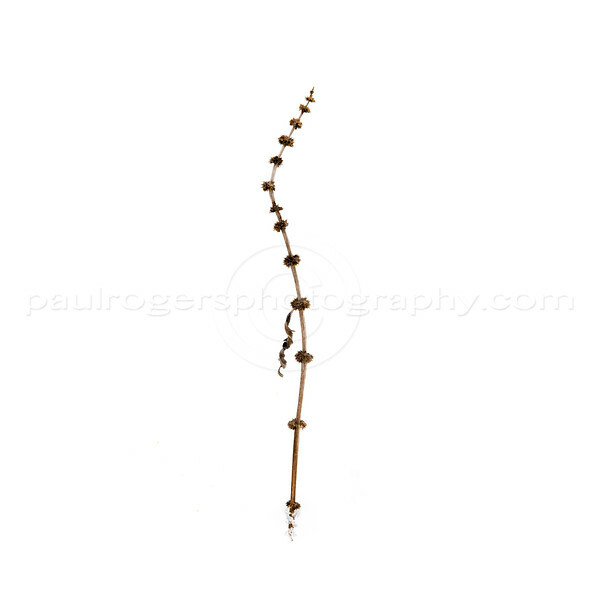 For my current work, subjects are the same now as then: dead or dormant plants protruding from snow. No longer needing a contrasty, grade 5 Agfa Brovira paper to achieve the effect (and now allowing for more subtle tonalities), these images are adjusted in Lightroom and mastered in Photoshop. I choose (as Callahan did) to isolated these simple subjects in a featureless white environment. Subjects are no longer in their original environment, and they are no longer unbounded, but confined by a square pictorial frame in which it has to find balance. Unlike my documentary projects, these images are manipulated for subject content and compositional preferences, and are retouched, though no elements are added or moved separately from one other.